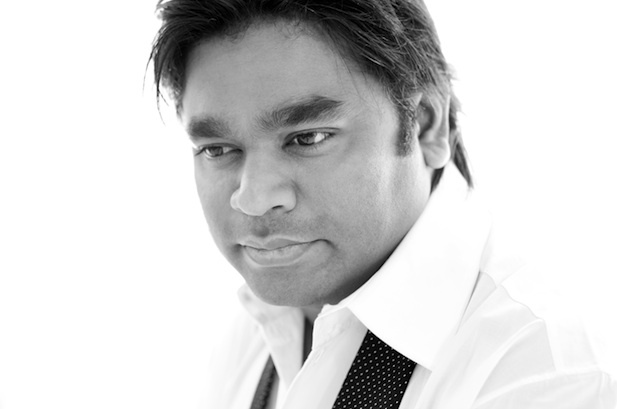 He’s been called “the Mozart of Madras” – and composer A. R. Rahman is a true living legend. His 100-plus film scores include Indian classics such as Lagaan, Bombay, Roja and Dil Se, whilst Slumdog Millionaire, 127 Hours and Elizabeth: The Golden Age have brought his irresistible brand of melody to audiences around the world. Tonight, with conductor Matt Dunkley and presenter Noreen Khan we bring you a spectacular full orchestral tribute to A. R. Rahman and his music, from the film scores such as Bombay and The Lord of the Rings. You’ll never hear them sound better than in the sensational acoustic of Birmingham’s world-famous Symphony Hall. Lilly-Jane Young and Sandor Stürbl can also be seen in Peter Pan: The Never Ending Story featuring classic songs and a score by composer/conductor Matt Dunkley. Playing at the NIA Academy arena from 20 -22 September.